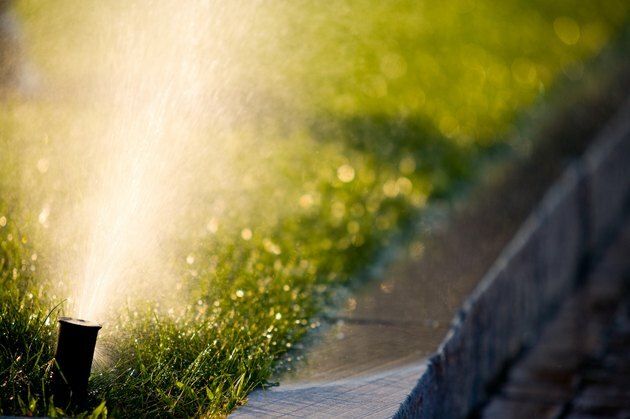 When Should I Start Watering My Lawn in the Spring? Spring is the time when plants and grass start waking up from their long winter dormancy. The most important thing they need is moisture in order to start growing again. Water not only quenches the grass's thirst, it also provides it with nearly all the essential nutrients that are dissolved in it. Hence the best time to start watering the lawn in the spring is as early as possible. Lawns thrive on regular watering and the sooner it starts getting watered in the spring, the sooner it will turn green. As soon as spring sets in, lawns start to look for water. If there is not enough water, the lawn won't get the nutrients essential for its growth, reproduction and, most importantly, its defense against diseases and pests. However, too much watering is also not recommended because it can have quite the opposite effect. Though watering is important, the only way that lawns can benefit from good watering is when they have good soil. Soil that is healthy retains water like a sponge. It holds in what it needs and lets go of the excess. When soil quality is poor, soil is not able to hold in even the water it requires for growth, and all water drains away. This is commonly seen in sandy soils. Similarly, soils that have greater clay content bar water from entering. So, your soil needs to be healthy. For the lawns that had been given a slow-release fertilizer in October, there is no need to refertilize in spring. The only thing that can be done is to apply pre-emergent weed controls if warranted to take care of annual weeds that can be a problem later. If a more lush and greener lawn is desired, then a fertilizer can be applied around Easter. 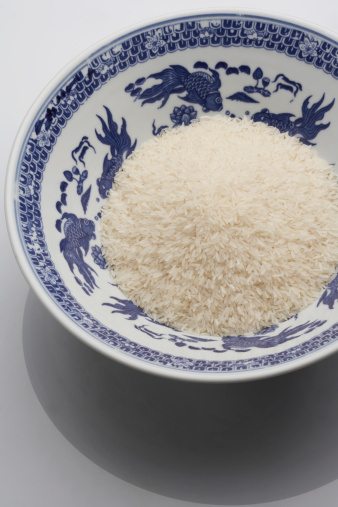 Is Rice Water Good for Plants?